FusionPBX current stable release (when writing this article) is 4.4.4. So far the best FreeSWITCH fronted I have ever found. However, there is no flawless software, and because of the highly complex structure within, FusionPBX is no exception. The hardest part in FusionPBX, in my opinion, is keeping track when upgrading legacy systems. There are many factors: dialplans get upgraded but old tenants don't get them, LUA scripts are updated, FreeSWITCH upgrades all these conducts to variables change and then, new software looking for variables that are not provided by old dialplans is one of the darkest places to look for a bug. I will write here about two issues I found: first, regarding the EYE icon, then about the CDR when recording the calls. In the old good days, when the PSTN was rocking, people only had one phone line (or two if they could afford it). This means that regardless of who called who or how many phone extensions your home had, there could only be one call. 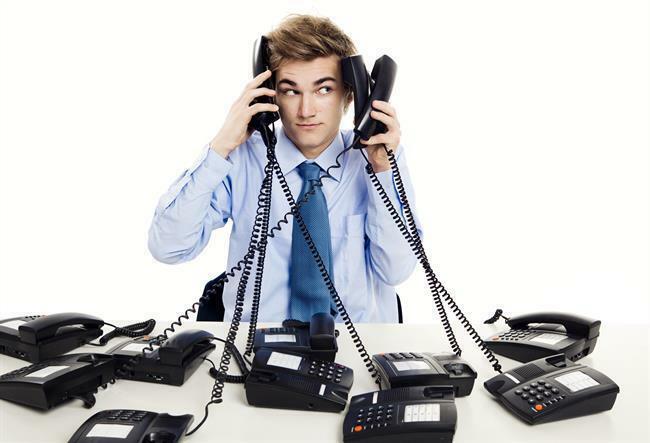 Some VoIP Service owners find that translating the same behaviour to customers who come from PSTN may be the best approach, after all, they are not used to all the goodies VoIP offers. Personally, I find that as the right approach. You just skip all the drama trying to explain someone the different call flows. Keep it simple. I will explain here how to accomplish that. I know, it has been a while something about FusionPBX RPM. Today, I have published in OKay's RPM repository RPMs for FusionPBX 4.4.4. FusionPBX is an open source FreeSWITCH GUI. FusionPBX can be used as a high available, single or domain based multi-tenant PBX, carrier-grade switch, call centre server, fax server, VoIP server, voicemail server, conference server, voice application server, appliance framework and more. FreeSWITCH is a highly scalable, multi-threaded, multi-platform communication platform. FusionPBX license is the MPL 1.1 license. This is a vanilla FusionPBX some patches from my own, mainly to be able to run correctly the load-balanced cluster mode and to fix the class-based XML CDR importer. This RPM will install MySQL (for CentOS 6) or MariaDB (for Centos 7) as the database backend, all possible information will be stored there, such as dial plans, profile information, registrations and so on. As a premium add-on, installation using this RPM includes the LCR and Billing for FusionPBX in-app. You just need to activate it and start configuring. RPM's are available for Centos 6 and 7. And you can find it if you type yum search fusionpbx.